Reliable low-cost broadband connections for your office or business with speeds up to 24Mbps. Superfast internet connections for demanding businesses. These connections have up to 80Mbps download and 20Mbps upload speeds. Ultra-low latency dedicated broadband connections for rock–solid internet access. Get up to 1Gbps connection speeds with this service. No matter what size of business you have, we can offer an internet connection to suit you. 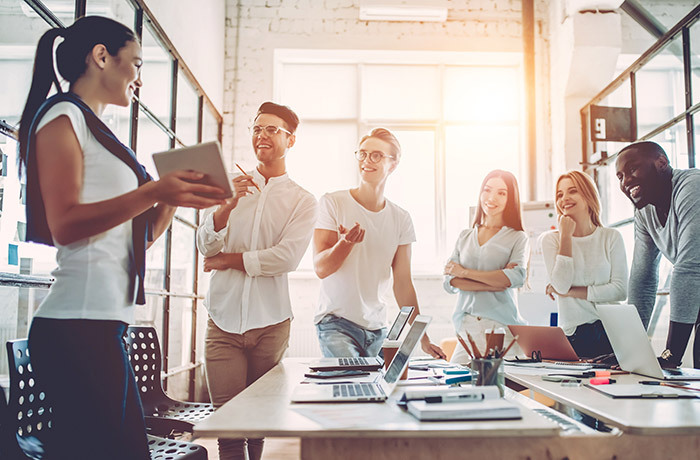 From ADSL connections for small teams to Fibre and leased lines for demanding offices. 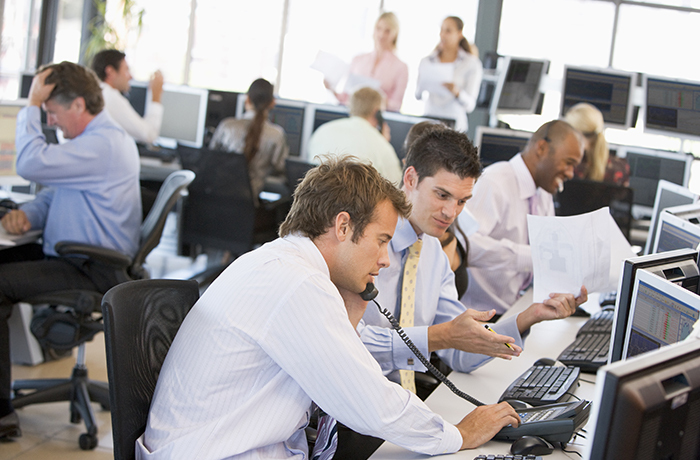 Our team of experts can help you choose the perfect service for your business. If you require any support after the connection has been installed, we’re always only a phone call away. 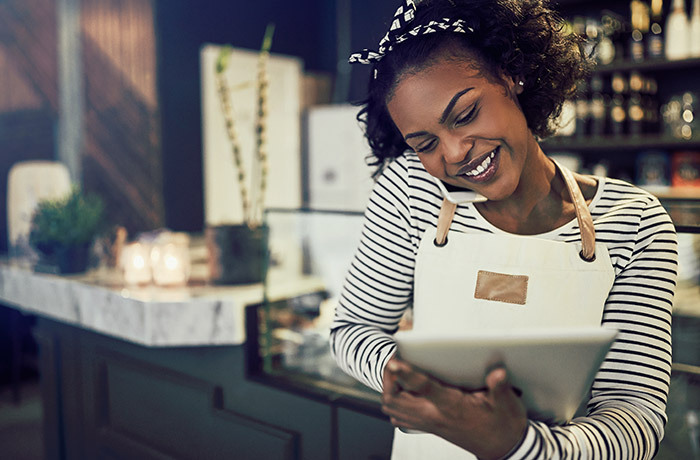 ADSL broadband is the perfect connection for small businesses and single devices that require reliable internet access. You can get up to 24Mbps download speed and 1Mbps upload speed. These can even be used as a backup broadband service to other connection methods. The low cost of ADSL broadband makes it an attractive solution for many smaller businesses that do not require the large bandwidth you get from fibre connections. This can help save businesses more money each year while still getting good connection speeds. 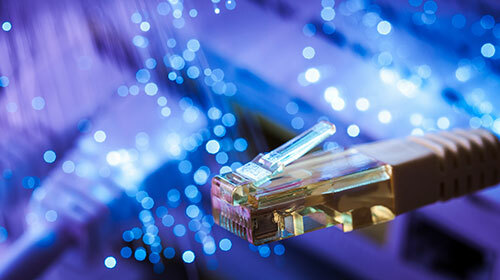 Superfast and Ultrafast broadband for busy offices and demanding businesses. If your business now uses cloud services like Office 365 then fibre broadband is the connection for you. Even with the most demanding offices fibre broadband has large download and upload speeds to give all users a great experience. All our fibre connections come with unlimited data usages, meaning you can download as much as you want with worrying about large bills at the end of the month. Also, we will never slow down your service no matter how you use your connection. Get a private, ultra-reliable internet connection for your business. All leased Lines are uncontended, meaning no matter what time of the day it is you will always have the same guaranteed speed and reliable access to the internet. You can get speeds that go beyond both ADSL and Fibre with up to 1Gbps of bandwidth on the upload and download. Not only are leased lines ultra-fast and reliable they offer much lower connection delays over both ADSL and Fibre. This can give you a very smooth internet connection to run services like VPN, VoIP and hosted applications.